All children at MACHAO attend school. 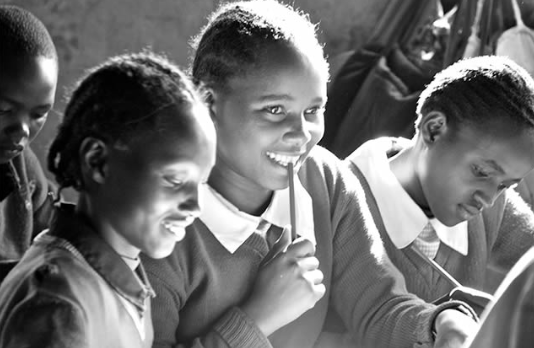 Your support towards their tuition and school fees guarantees their future. Unfortunately, only 3 out of 43 children are sponsored. Until all the children are sponsored, we must request donations for tuition and school fees The cost for tuition is $5,300 per term for all the children. There are 3 terms per school year so the total to send all 43 children to school is only $15,900 per year.